Hotel Chetram, a boutique hotel in Jaipur near Railway Station, Welcomes you all to Jaipur. Hotel has 30 spacious luxurious rooms. 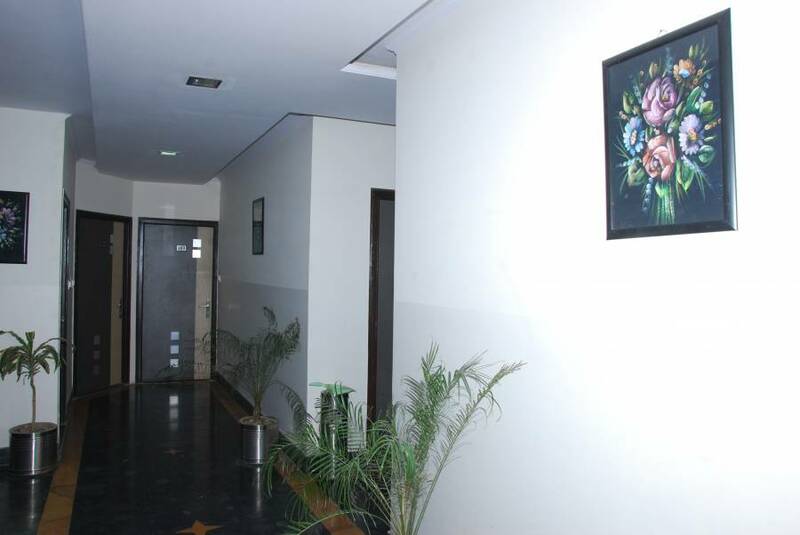 Hotel Chetram has been defined as benchmark of fine living . Hotel Chetram, a boutique hotel In Jaipur near Railway Station, Welcomes you all to Jaipur . 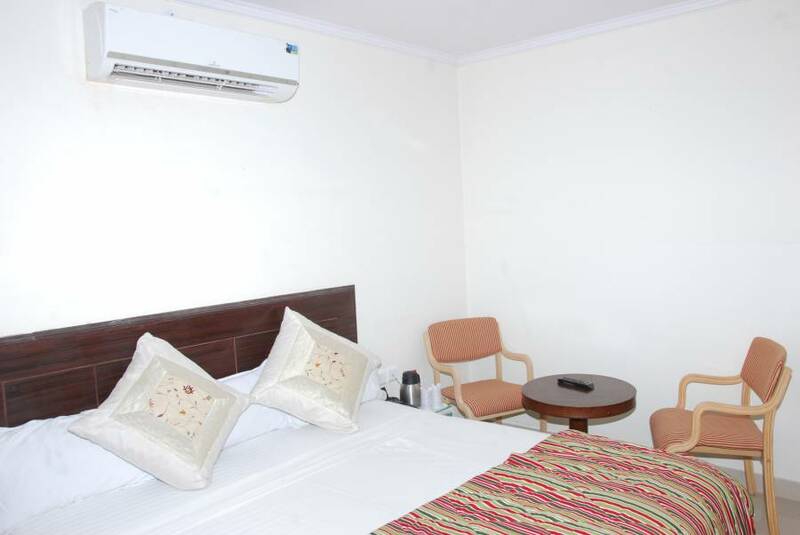 Hotel has 30 spacious, luxurious, fully furnished a/c rooms. Hotel Chetram, Jaipur has been defined a benchmark of fine living and has expressed high standards in the art of hospitality. All rooms are furnished with all major amenities . Lcd , Ac, Coffe maker, Hair dryer, hot water gysers & intercom phones are standard. 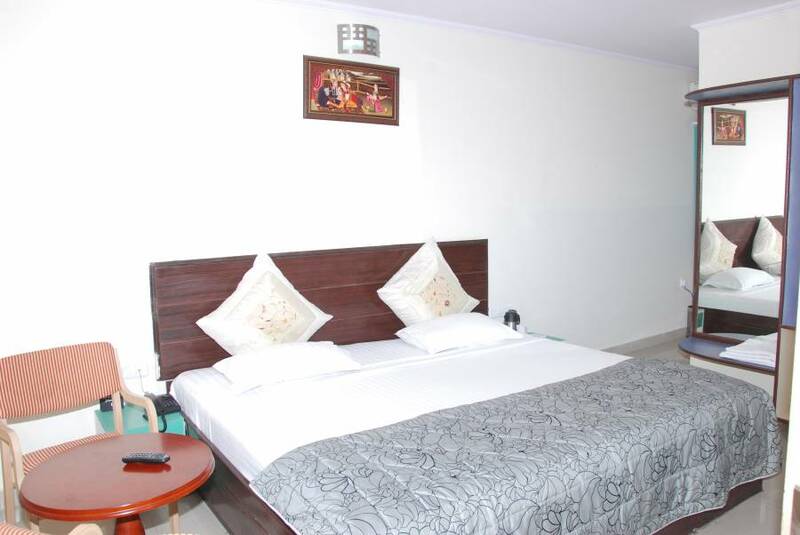 Executive & Suite rooms are bigger & more spacious equipped with bath tub , safe & mini bars. Deluxe rooms are from our base category. 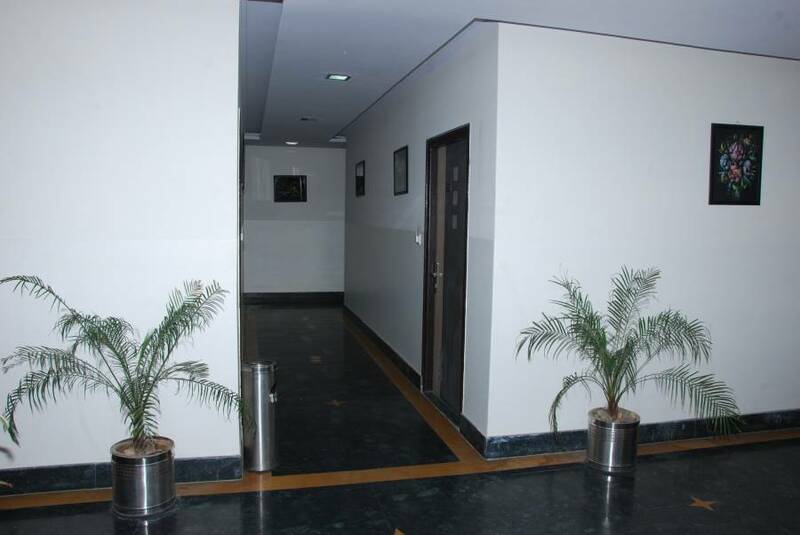 They have all necessary amenities like 24 hr hot & cold water, LCD, AC, intercom & study table. Suitable for tight budget guests. Executive rooms are bigger then deluxe ones. They have all amenities like coffee maker, hair dryer & mini bars. More luxurious then deluxe one. Suitable for family & long staying traveller. Suites are most luxurious rooms . Having all amenities like bathing tub , mini bar & safe deposite. Suitable for honeymoon couples & relaxing travellers. Our hotel is surrounded by lush green area . Small lake on walking distance. 24 hrs taxi & local transportation facilty available from allover jaipur city.